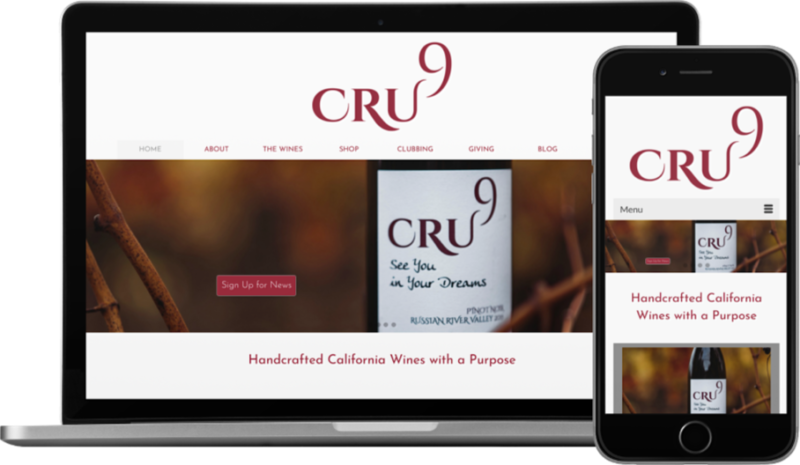 The former Cru9 Wine website had grown out of date, and its online sales function was cumbersome. The owner contacted me to create an updated website to showcase her wines, as well as integrate with an industry-specific online sales platform called VinoShipper. 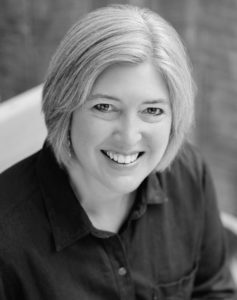 With VinoShipper she can add information about new wines as they are produced, as well as set up club pricing and run specials. This automatically feeds to the website, which we keep updated regularly with new photos and information. It’s one of my favorites!